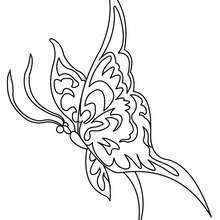 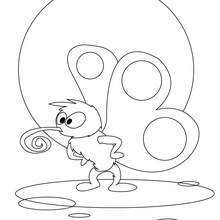 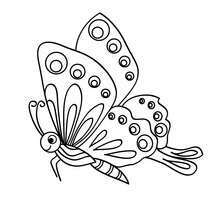 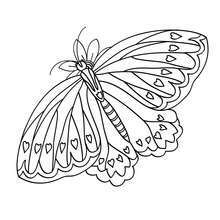 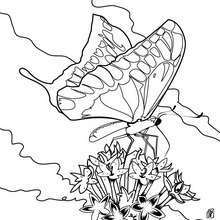 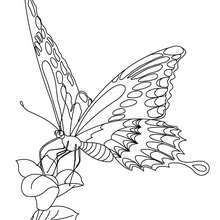 Color this beautiful butterfly coloring page for a teacher, parent or friend. 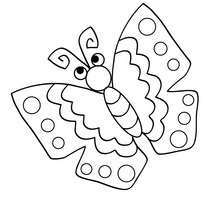 You can color your butterfly picture online with the interactive coloring machine or print to decorate at home. 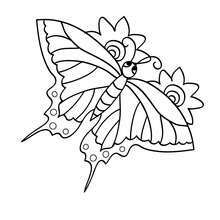 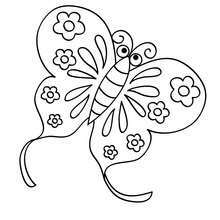 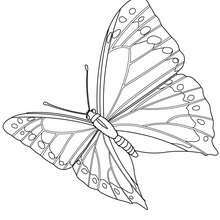 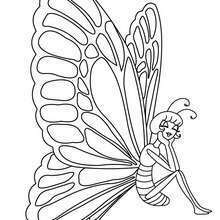 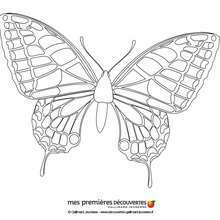 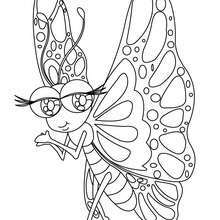 You will find a nice variety of butterfly coloring pages from Hellokids.